To provide excellence in every aspect of the patient's care. 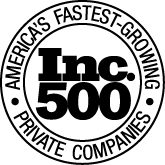 Voted One of the Best Places to Work in Mississippi! 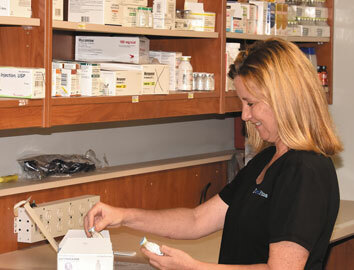 InfusionPlus is a Mississippi-owned and operated specialty pharmacy providing intravenous medications and nutritional therapies for adults and children in their home or alternate sites. Medications are mixed in an ACHC accredited facility and delivered to the patient along with supplies and equipment for administering. Therapies provided include: Anti-infectives, IV nutrition (TPN), cardiac therapies, enteral nutrition (tube feedings), pain management, hydration, immunoglobulins, corticosteroids, specialty injectables, incontinence products and intermittent catheters, among others. 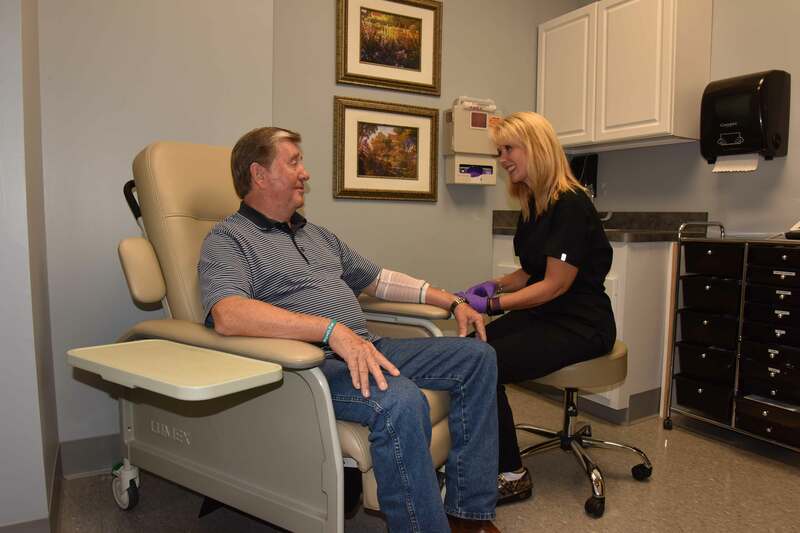 Comfortable, state of the art on-site infusion suites are available for patients to receive therapies. Ambulatory services include: First dose, lab work, port/PICC/midline access and maintenance, end of care line removal, and patient education. Experienced RN’s, pharmacists, and support staff enable us to work collaboratively with your physician or home health staff to produce the optimum outcomes for our patients. We also provide patient/caregiver education in the hospital setting and coordinate with your healthcare team prior to the patient’s discharge home. Medicare, Medicaid, and commercial payers are accepted. "You all are all-around AMAZING!" "Thanks to all of you at InfusionPlus, this journey has been easier because of your caring and wonderful attitude. May God richly bless all of you at InfusionPlus. Thanks from the bottom of our hearts." "Your company is wonderful. Ya'll take great care of us." "My delivery always has everything we need!" 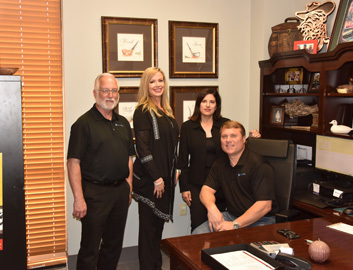 "Your company has been a blessing in our lives during this time." 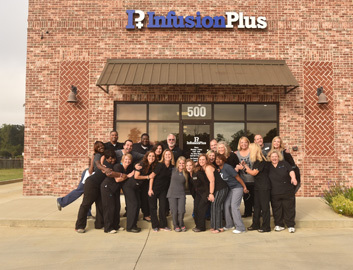 "Everyone at InfusionPlus has been wonderful to us."